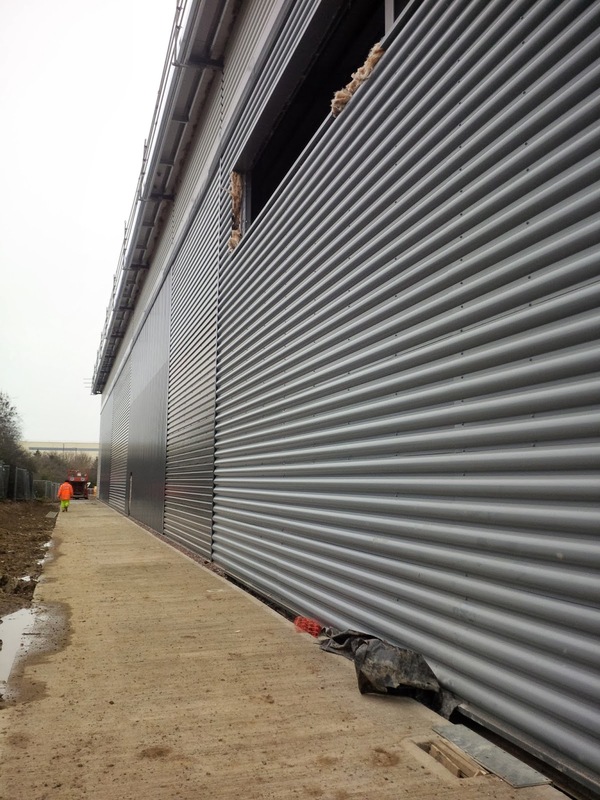 Works have recently begun at Bespoke's newly awarded project in Rugby, for end user Automotive Insulations. Automotive Insulations, a locally based thermal insulation and noise reduction specialist, will be using this 65,000 sq ft property as their new headquarters to accommodate their continued success and growth in the UK and Europe. As a part of this works package, Bespoke will be undertaking an internal fit-out of both ground floor and first floor office blocks. 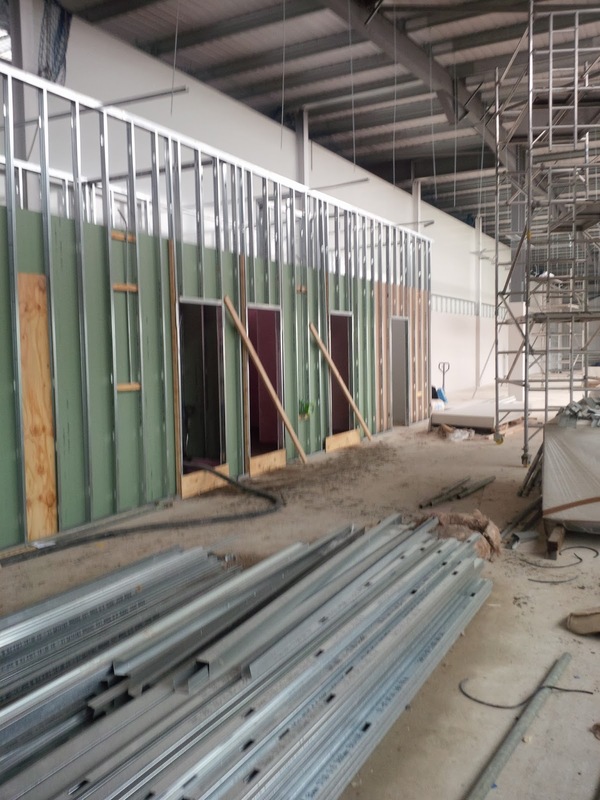 This will include the installation of kitchens, demountable partitions, suspended ceilings, joinery and carpentry. This project will run for a period of 8 weeks and works are to be completed in late March.